Comfy indoor shoes, footwear and slippers for an après ski chill! 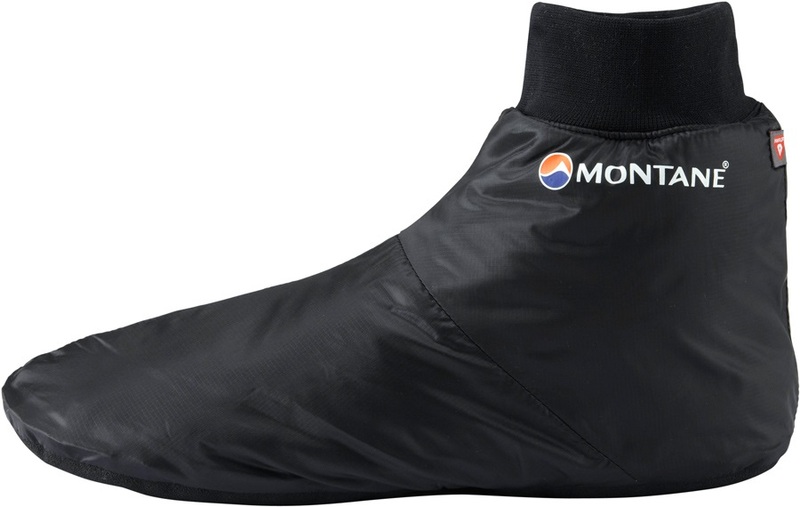 Down insulated, warm and cosy camping slippers from Nordisk. 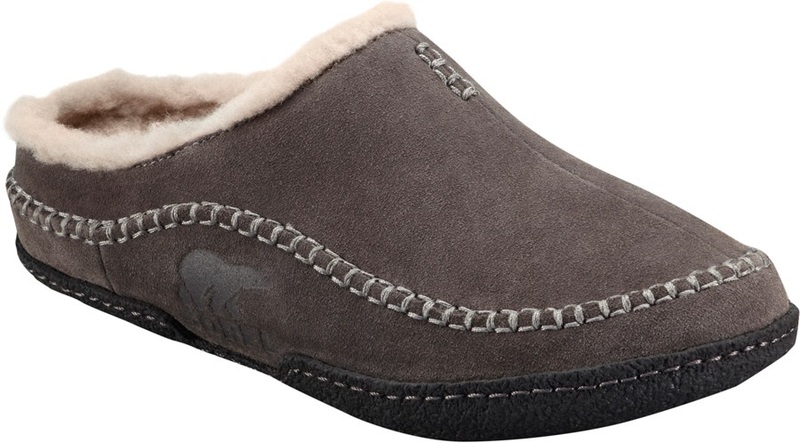 Water-resistant indoor slippers with luxurious warmth and comfort.